Celebrating your birthday is fun, but it’s even better when you get free stuff. 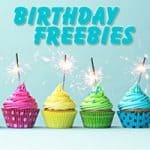 Here’s a list of 150+ birthday freebies that you can get this year. Learning how to invest wisely at a young age will help you maximize your returns by allowing compounding to work to your benefit. Here’s how to get started. The Bible is filled with verses that encourage, comfort and bolster our faith in Christ. 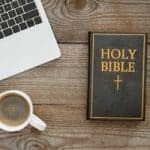 Here are 50+ Bible verses about faith to give you hope and strength. 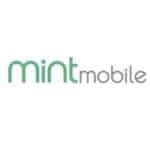 Mint Mobile is a low cost mobile phone provider, and if you’re looking for a MVNO that uses the T-Mobile network, they might be one of the best. Here’s why. 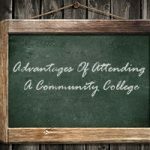 While most students dream of attending particular universities, community colleges offer many unique advantages that most universities can’t offer. What happens when your child has his heart set on a college you can’t afford? Here’s how to help them to make a financially sound college decision. 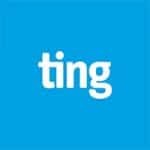 Ting is affordable, reliable and is one of the better low cost mobile providers on the market right now. I’d put them on your shortlist of providers to try. 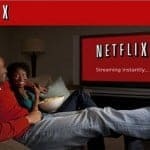 Netflix recently announced they would be raising their prices on all of their streaming and DVD rental plans. What are some alternatives? Twigby and it’s low cost mobile service doesn’t sacrifice good customer service or call quality to save a buck. Here’s why you might want to give them a try. The Bible is overflowing with references to money that teach us financial wisdom. 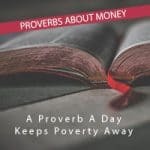 Here are five verses in Proverbs where God teaches us to profit. 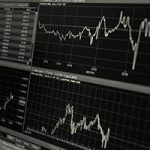 If you’re looking for higher returns and to diversify beyond a portfolio of stocks and bonds, Peerstreet can provide an attractive alternative. Should You Change Your Kids’ Lifestyle When You Have A Financial Emergency? Or Not? Had a major life issue that disrupted your finances? If so, did you cut back or try to maintain the status quo for your children because they’ve already experienced so much upheaval? 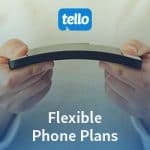 If you’re looking for a new low cost mobile phone provider, Tello Mobile should be on the list. They have great customer service, low monthly cost and more! 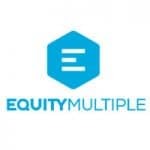 If you’re an accredited investor looking to diversify into commercial real estate, EquityMultiple let’s you choose the deals you invest in.